Bettina joined the MENTOR Network as a DSP in 2005. Over the years, due to her work ethic, ability to build relationships, and commitment to the individuals we serve, Bettina grew with the company. Today, she is an Office Coordinator, supporting operations for two Regional Directors. Fun Fact: Aside from her MENTOR Family, Bettina is excited to expand her family at home, expecting twins this summer! 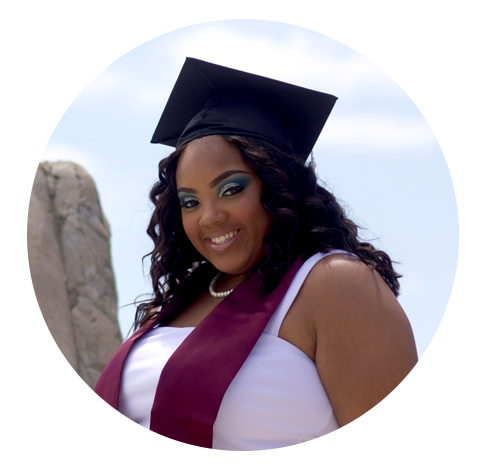 After graduating from Southern Illinois University, Kayla pursued a career in human services for a job with a sense of purpose. 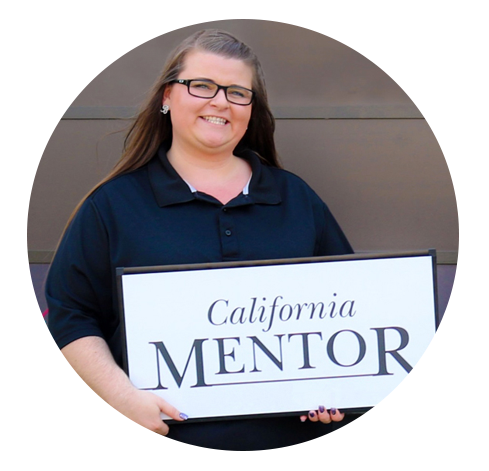 Having friends who already worked for The MENTOR Network, Kayla knew the difference she could make here. Fun Fact: When not studying for the GRE, or working at one of our NeuroRestorative locations, Kayla enjoys painting and continues to be involved with her University’s Dance team. Chasdity joined The MENTOR Network in 2000 as a DSP. 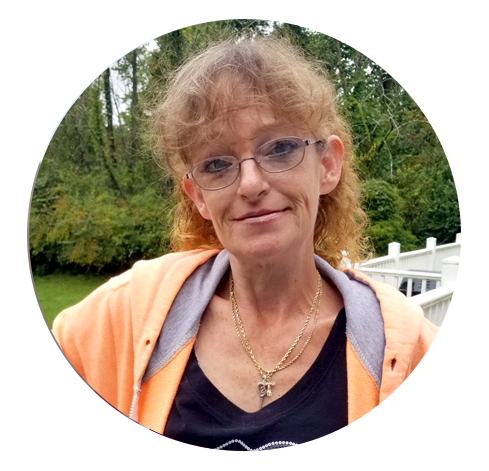 Working previously as a CNA at a Nursing Home, Chasdity wasn’t looking to change jobs, but she learned about us from the woman who stopped to help when Chasdity got a flat tire. The woman was an employee with us, and Chasdity joined our team shortly thereafter. 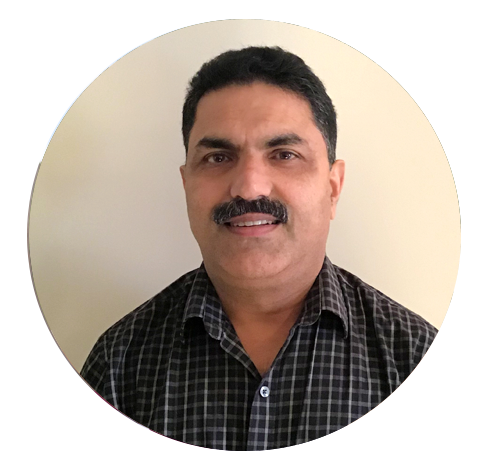 Biju joined NeuroRestorative in 2016 as an LPN. After recovering from his own brain trauma, Biju is passionate about helping others with brain injuries. His satisfaction comes in many forms, whether it be helping an individual relearn to walk, talk, or even just receiving a smile. Fun Fact: Biju loves following the Indian Cricket team, and claims his name is too long and hard to pronounce — it has 26 letters. 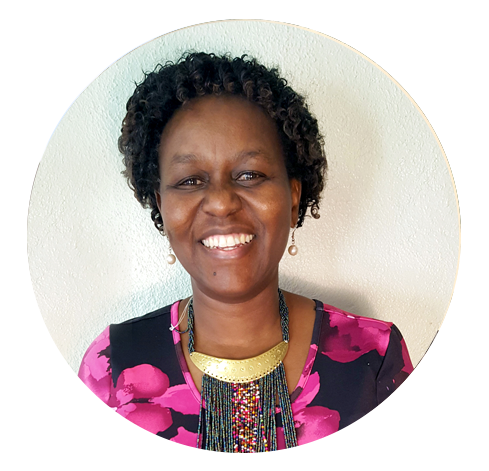 After relocating from Kenya in 2014, and interviewing with 4 different opportunities, Patriciah joined The MENTOR Network. She holds an MA in Counseling Psychology, and needs to complete her dissertation to earn her PhD. She was attracted to our FCT (Family Centered Treatment) Model, a strong, evidence-based framework to guide the development and delivery of her services. Fun Fact: Patriciah considers herself to be a highly spiritual person. She's also a mother and loves to dance ... with only the mirror as her audience.